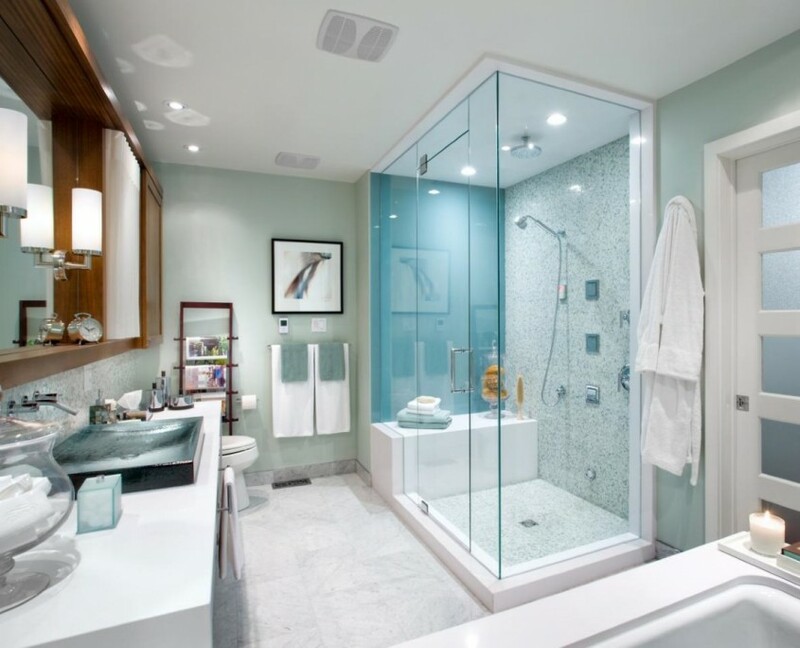 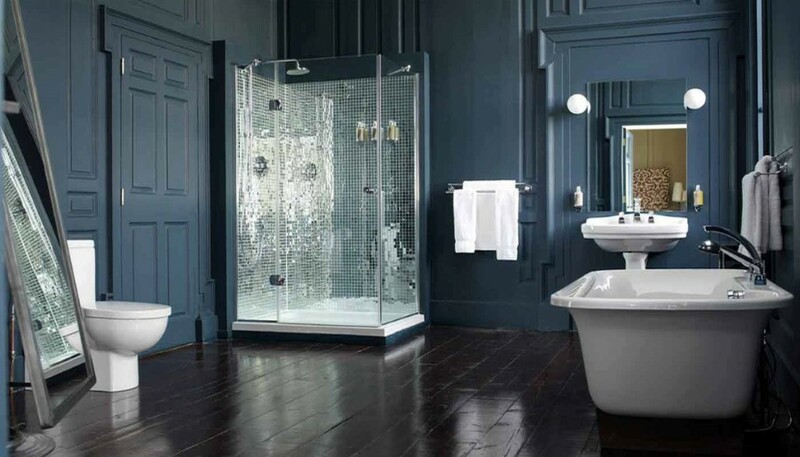 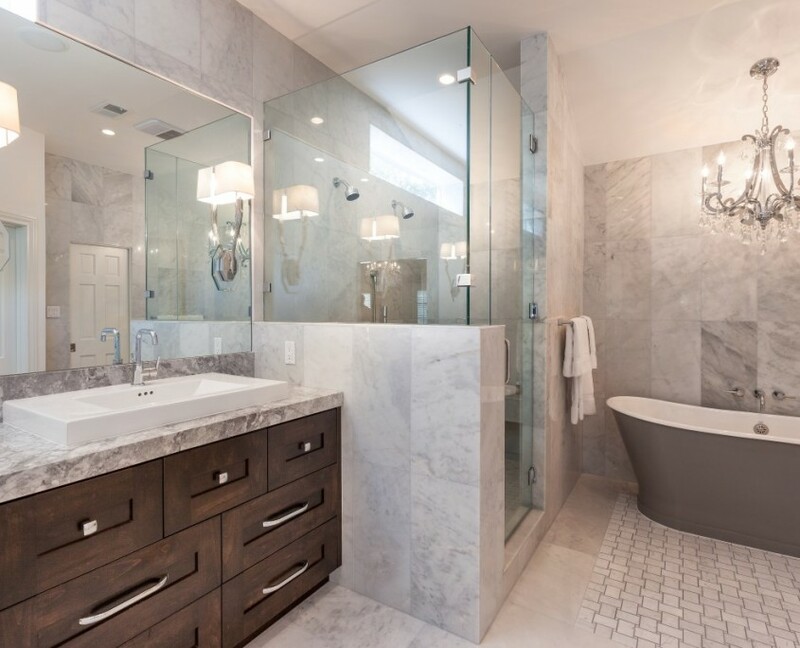 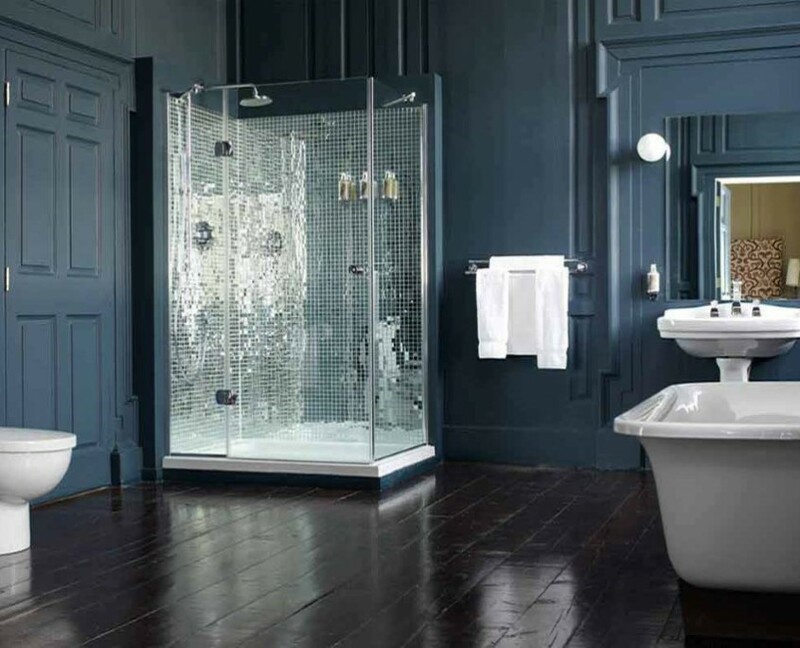 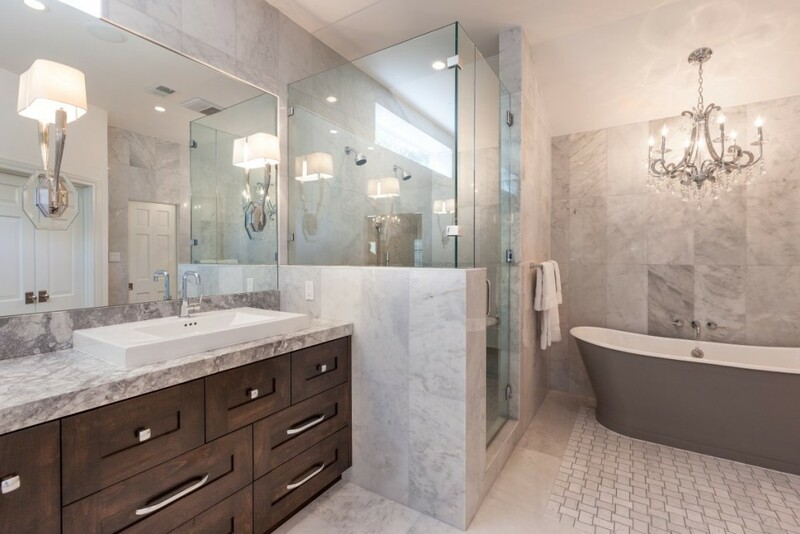 Times Square Remodeling provides a wide selection of bathroom remodeling options to fit your remodeling needs. 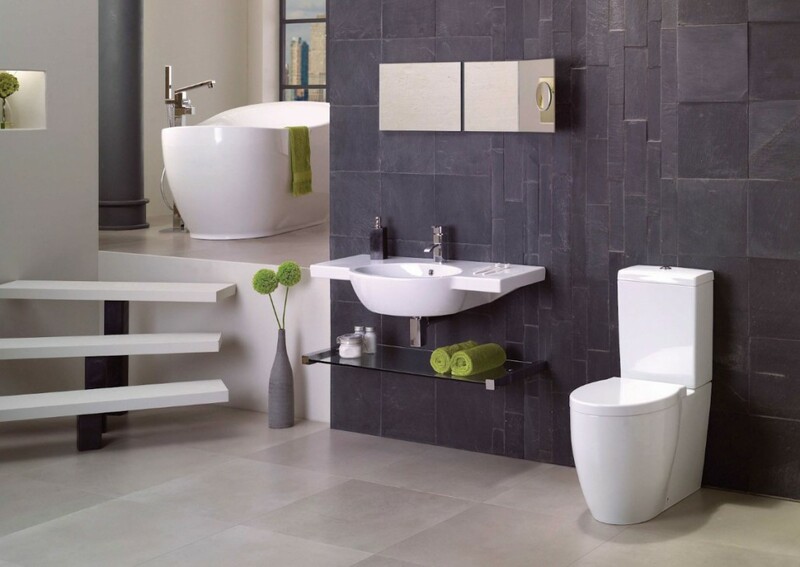 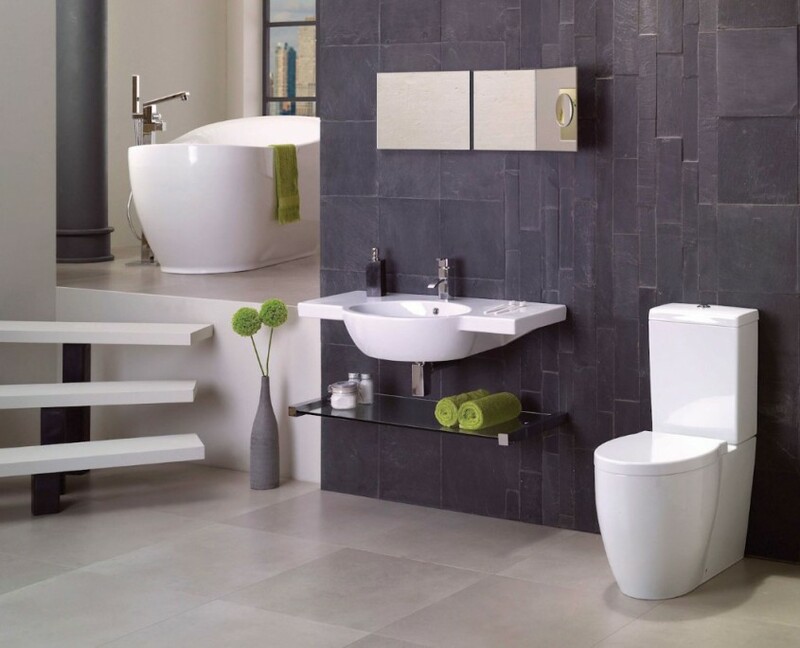 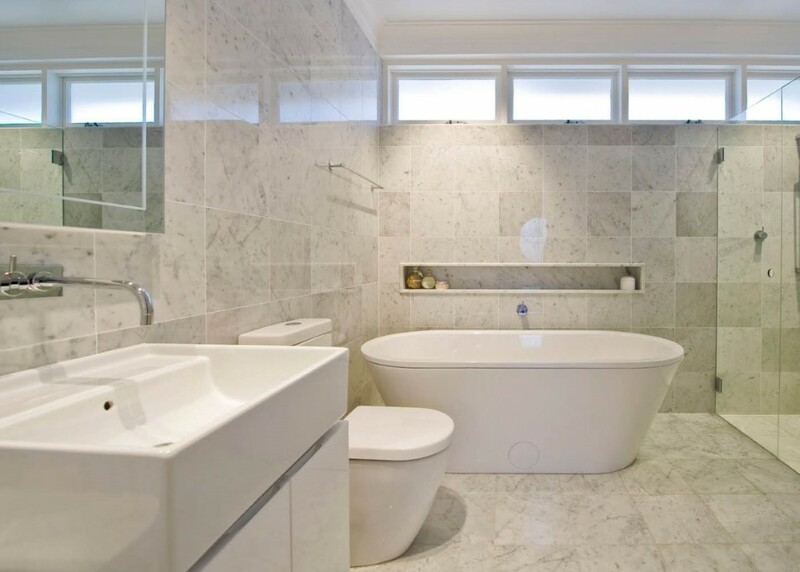 With Times Square Remodeling you can have the beautiful and affordable bathroom you could dream for. 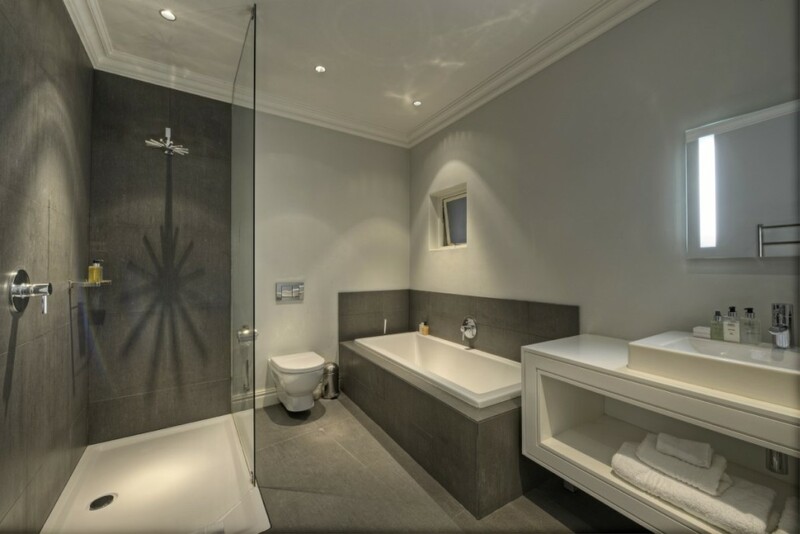 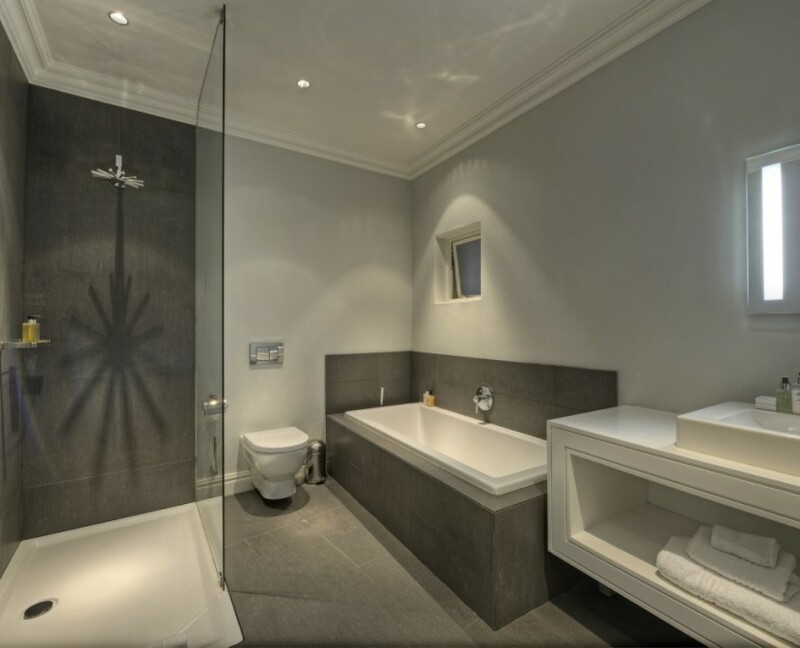 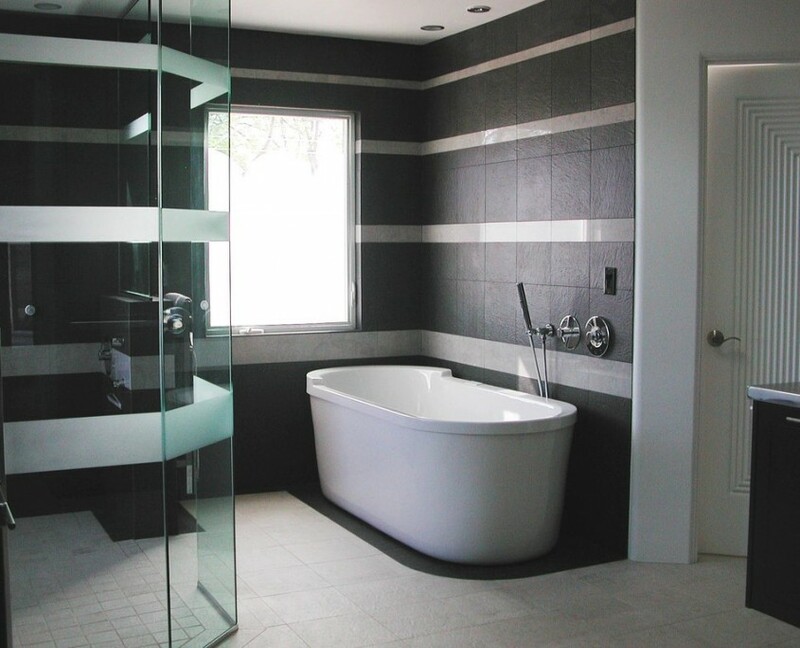 We specialize in all aspects of bathroom renovation, including: designing, building and remodeling. 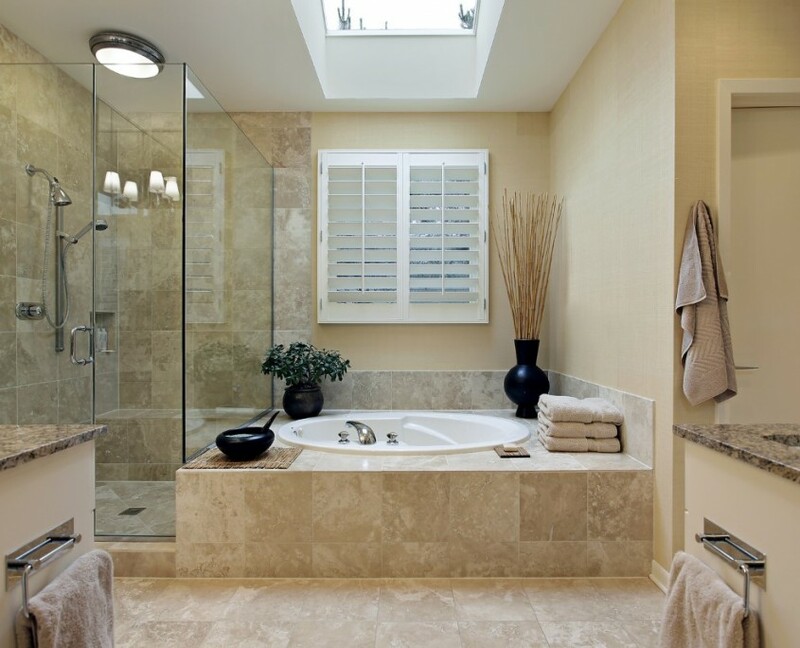 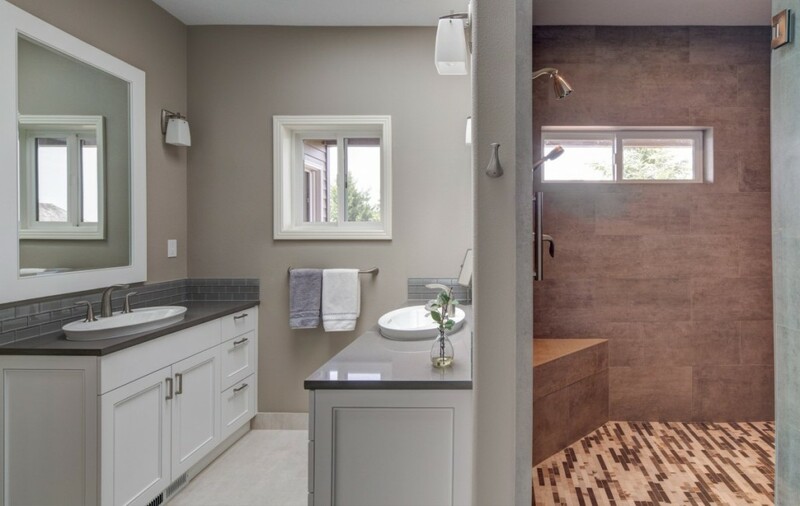 Our mission is helping homeowners improve their quality of living by offering the latest and greatest in bathroom remodeling. 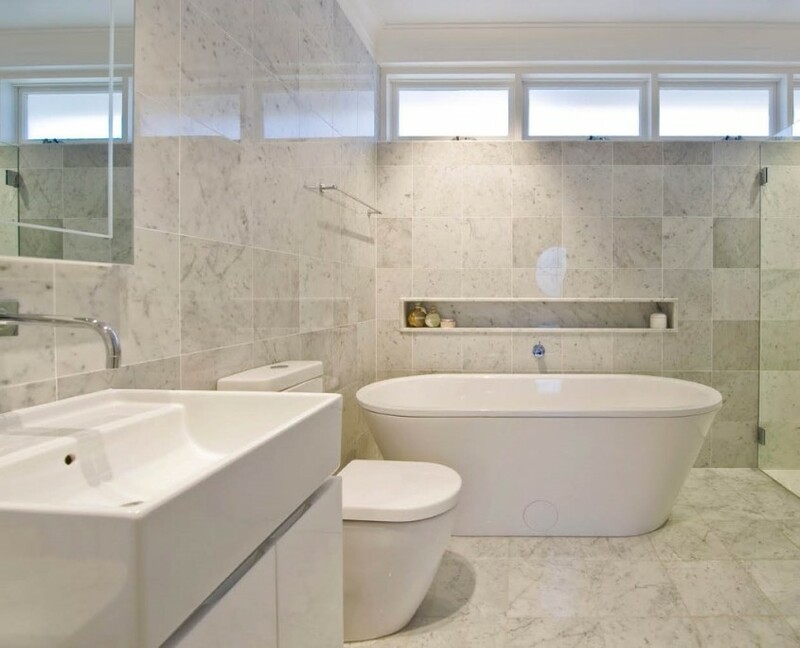 Our technicians are state licensed and can provide bathroom repairs or remodeling for both new homes and established homes. 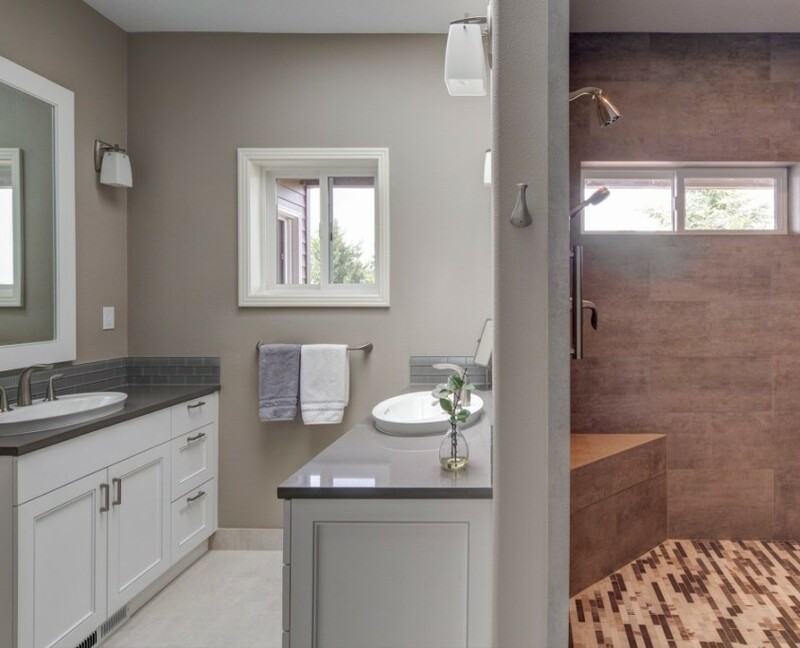 Save yourself the headaches of dealing with a “Big-Box” Retailer and don’t even entertain the notion of dealing with a non-licensed contractor. 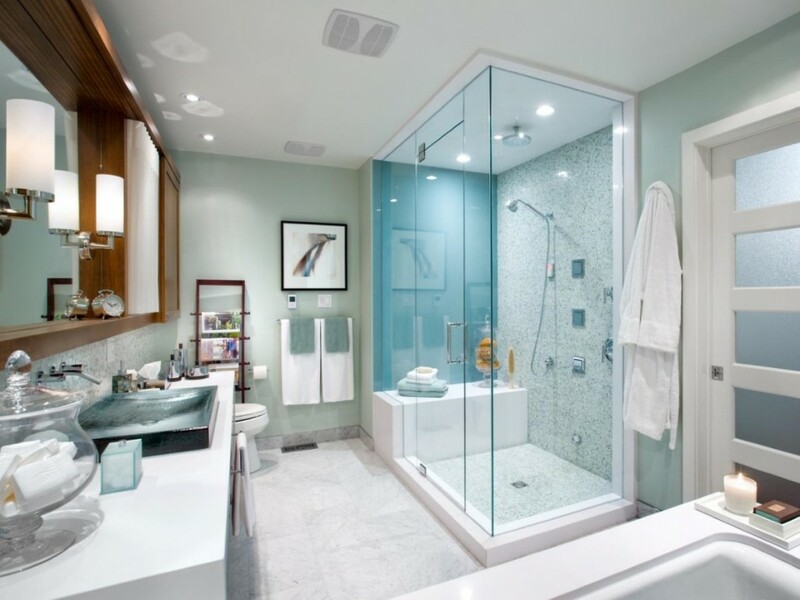 Contact the bahtroom remodeling specialists at Times Square Remodeling today. 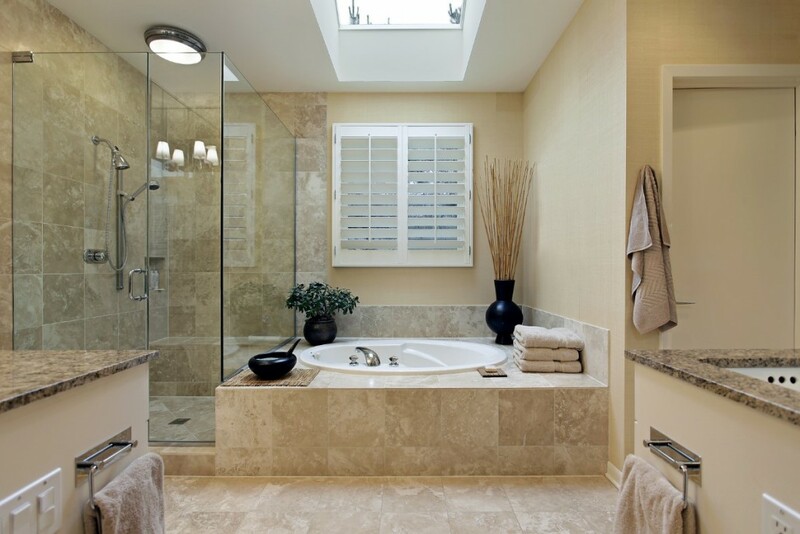 Call (855) 540-0090 or click here for a quick and free bathroom remodeling estimate.